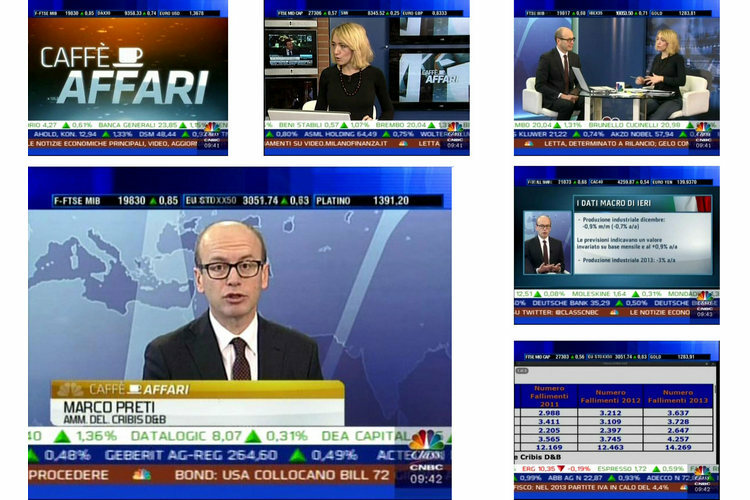 Owned by Crif, Cribis is a business information company that boasts the most sophisticated risk management software. 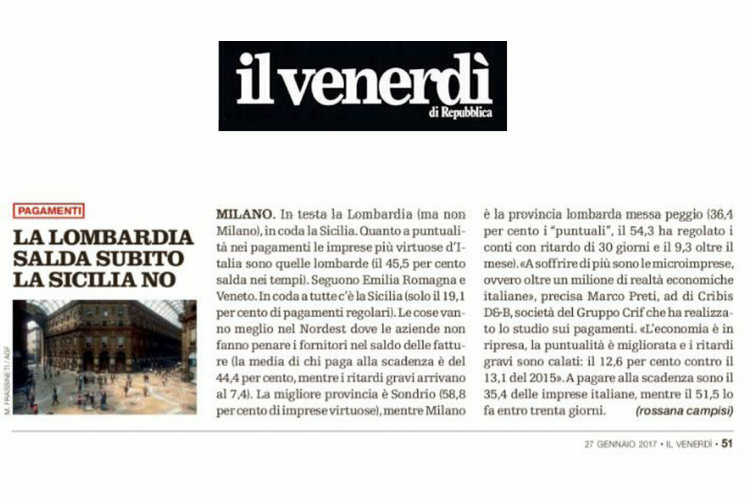 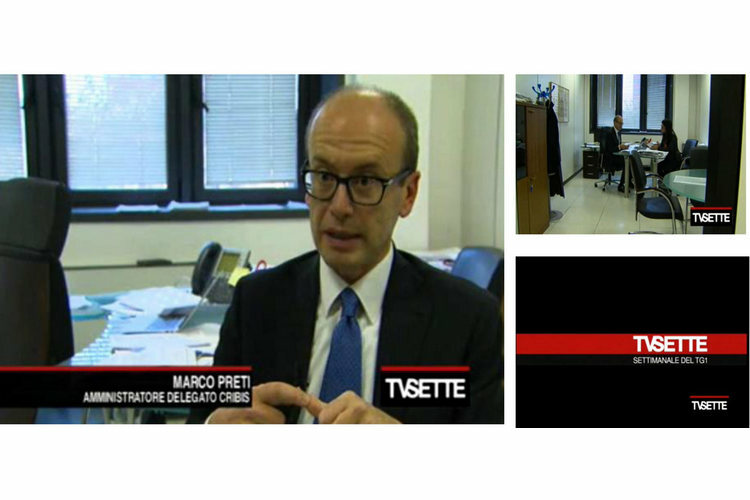 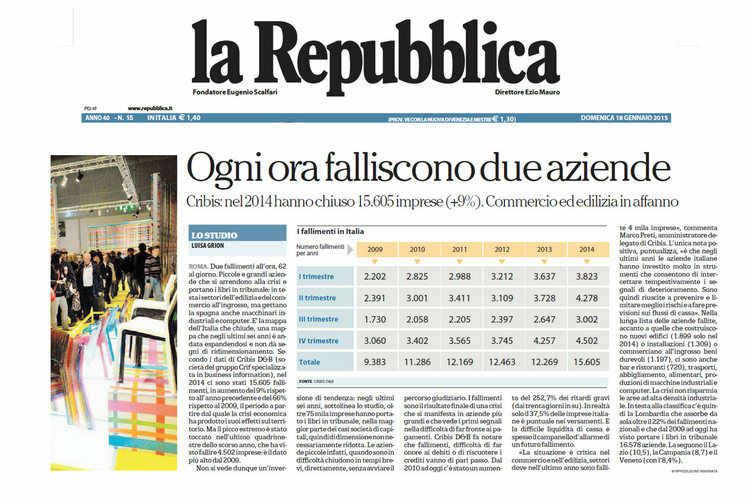 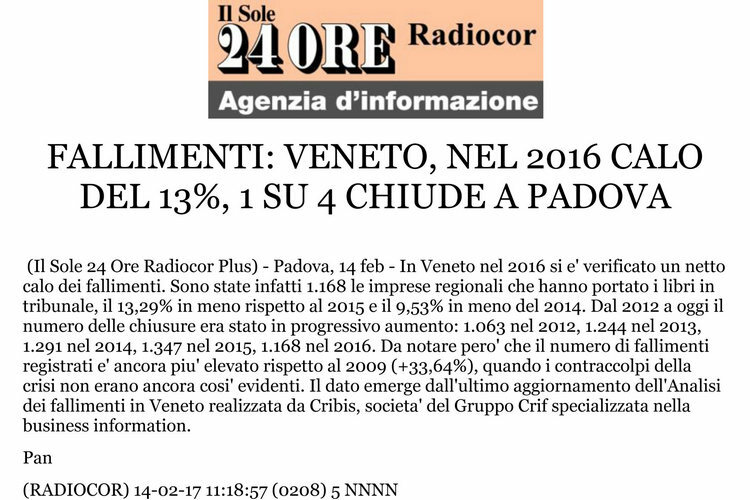 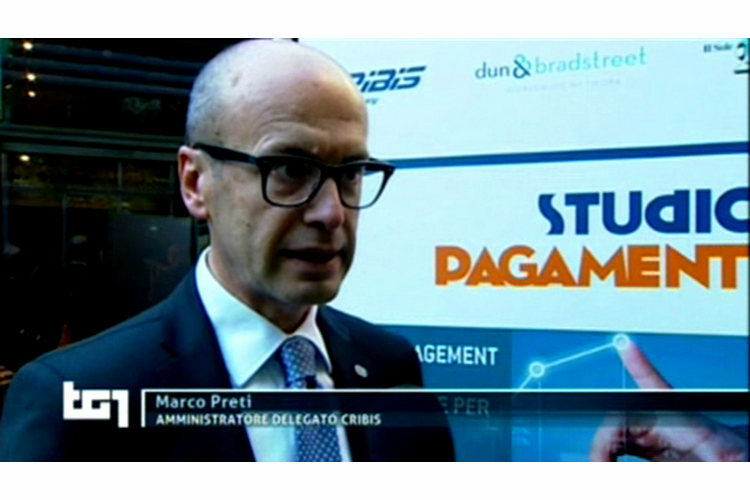 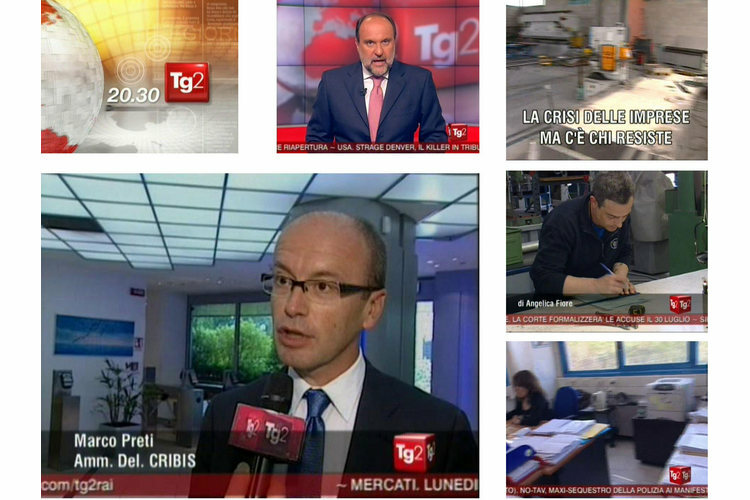 Periodically, Cribis draws up reports about Italian enterprises. 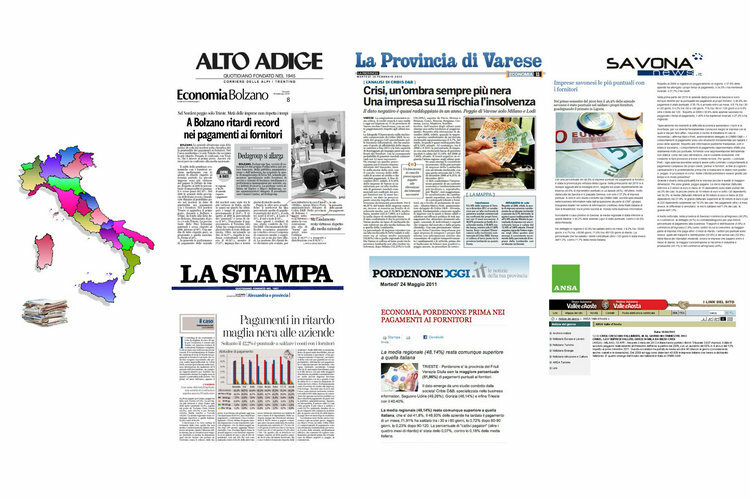 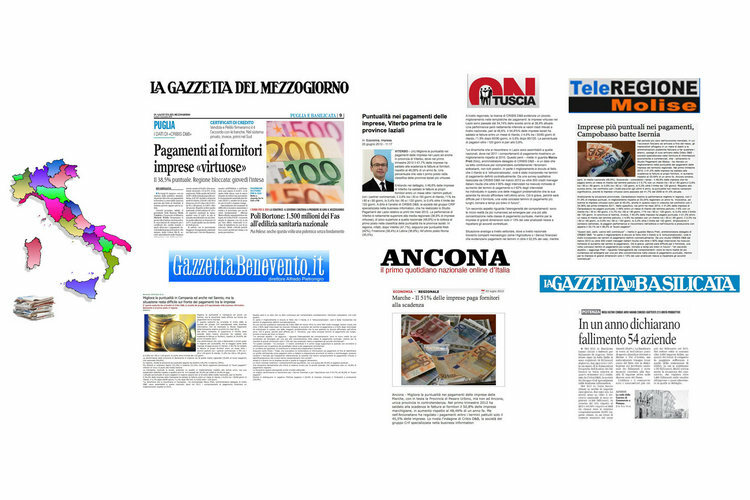 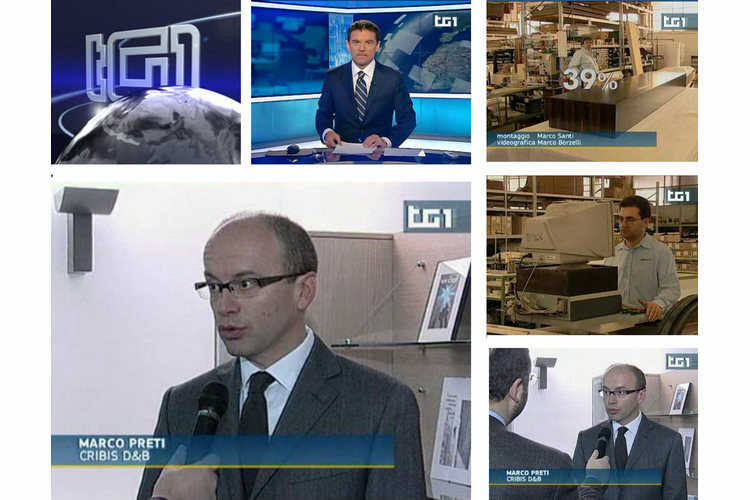 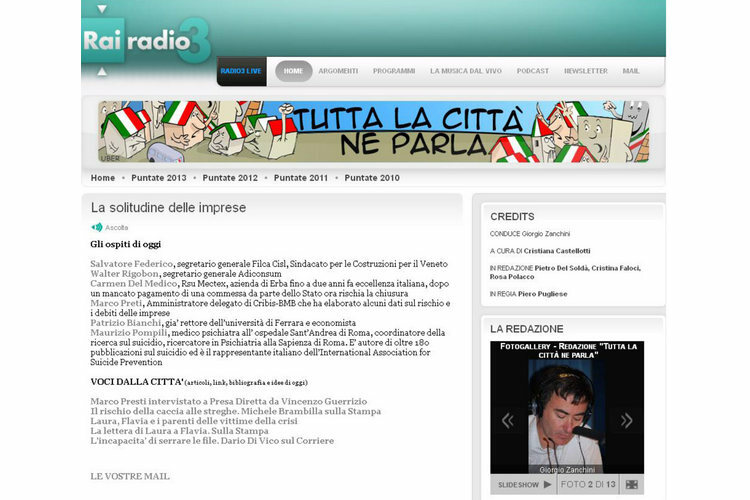 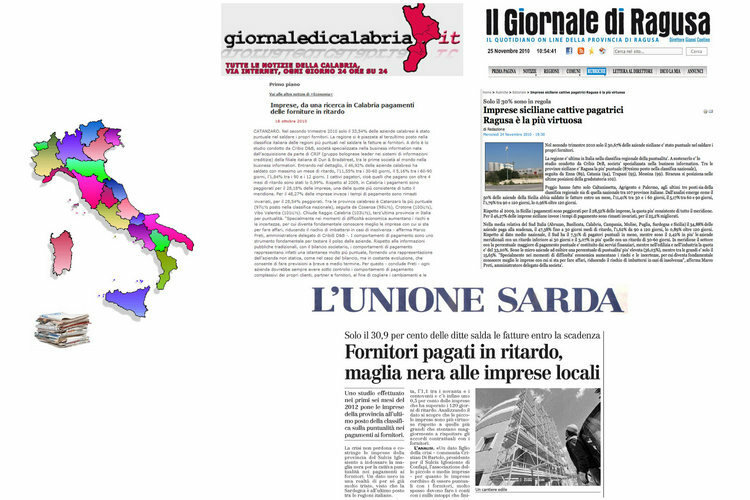 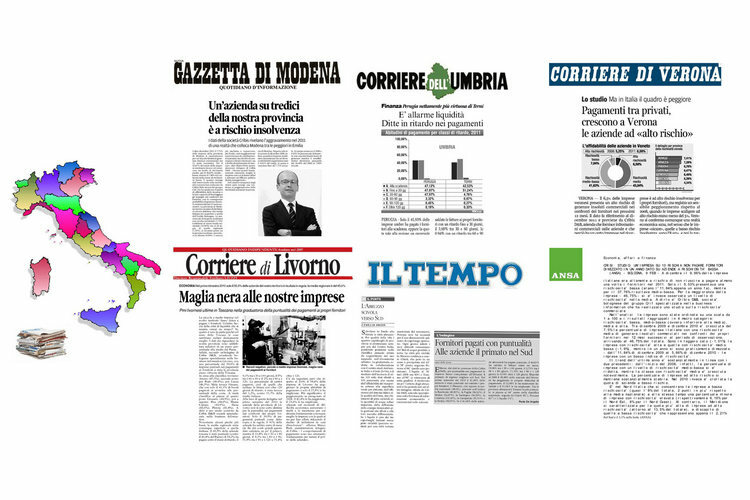 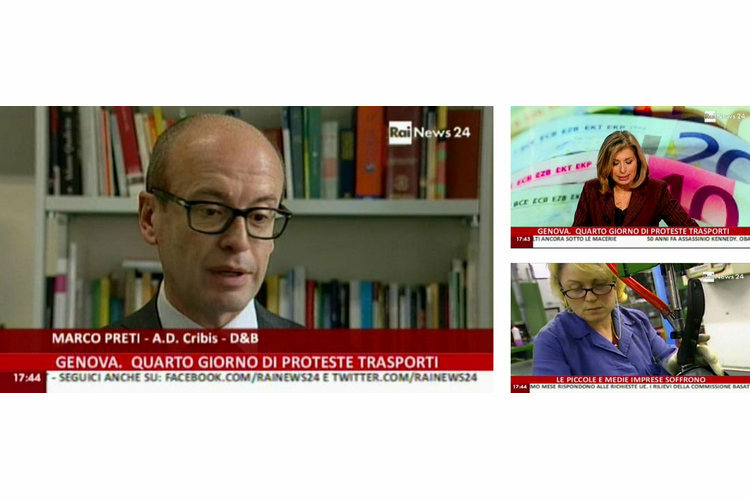 d’I Comunicazione has been Cribis consultant for 10 years and in 2016 reached an important achievement: about 1000 articles and services on national and local media.